The best projector under 10000 dollars stands at top in the list when it comes to the quality factor in all aspects like image quality, contrast, brightness, support, etc. With multiple purposes, one can use these projectors for movie, presentation, games, etc. In this price range, we can have both portable and non-portable projectors as per our needs regardless of the quality because the quality will definitely amaze everyone and an impression will be marked on the audience. If you want to set up your own dedicated home theatre with a wider screen similar to a cinema hall, then you can choose the projector, which can be fit in the room. On the other hand, if you are an on-road presenter then a portable projector will suit the best. Depending upon the needs, some other factors need to be considered as well as brightness, aspect ratio, resolution, etc. 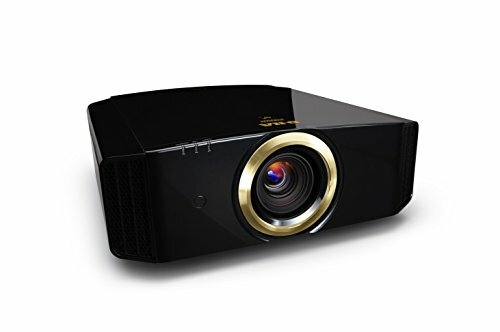 The best projector under 10000 offers support for PC, Mac, iPhone, and other devices so that one can connect as required. Many projectors in this range also offer wireless connectivity using Wi-Fi eliminating the need for wires. 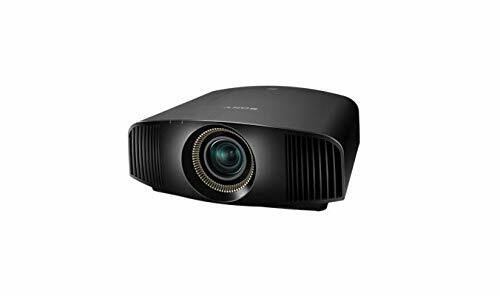 Maximum projectors in this range are either full HD or Ultra HD providing the sharpest display without any pixelation when you play 3D games using Xbox or PlayStation. Both DLP and LCD projectors are available; hence, you can choose the best as per your requirements. If you are installing in the home, going with LCD projector is always preferred over DLP. And, when you have a dedicated room then even fewer lumens will do best when the resolution is high with full HD support. So, go through the list of different projectors available, compare with your requirements, and choose the best one. Holding a budget of up to $10000 for projector means you are simply looking for the best. No compromises; no regrets, whatsoever. And for your most premium quest, it’s like these 5 projectors were made just for you. Sony has always been a premium brand when it comes to entertainment. Three projectors of the same series by Sony rule this list with their ultra-lavish specifications. Sony VPLVW365ES and Sony VPLVW350ES both have a Brightness of 1500 Lumens, greatly balanced by apt Contrast Ratios to produce exceptionally well picture quality. And with a 4K 3D resolution on a screen size of 42-150”, watching movies with a projector is as good as cinematic experience. Both have a pretty short throw, which means more room for other things. In terms of FPS, the former guarantees a great number; thanks to HDCP 2.2 which makes sure the FPS doesn’t fall below 60. With a slightly better Lumen count, the Sony VPLVW665ES has 1800ANSI for a defined picture. And the contrast ratio of 300,000:1, brings out the best in the picture. The NEC NP-PX700W2 Projector with 7000 lumens certainly speaks of its over-the-top low-light performance. And to make it even better, the projector features an HQV technology for home theater video processing. 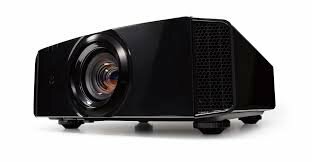 The bayonet-style lenses with built-in lens memory, electronic zoom, focusing and lens shift place this projector among the most high-tech projectors ever. All kinds of devices can be connected to this projector, including Smartphone and SmartTV. 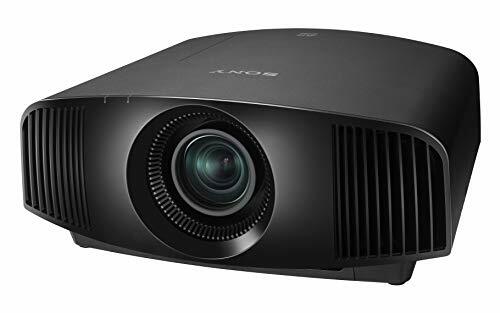 A cost-efficient projector with the same great specifications, enough to rank it among the best ones is Panasonic PT-DZ770UK which features 7000 lumens of brightness with a resolution of 1920 x 1200. All kinds of connectivity options have been included in this model by Panasonic so that all your favorite devices can mingle with it from time to time.